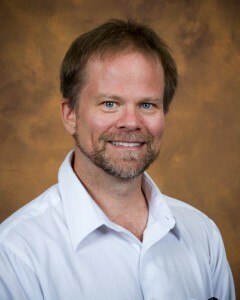 Episode 120: Kevin Folta PhD, is a horticulture professor at the University of Florida. 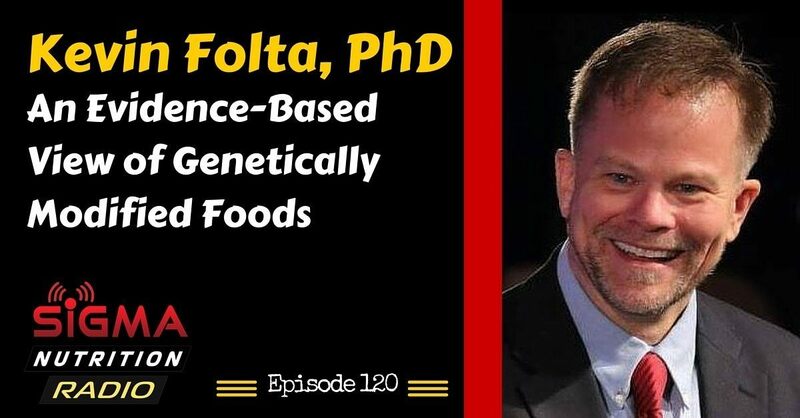 Dr. Folta is passionate about spreading the word of good science, especially on misunderstood topics like genetic modification. Kevin Folta is a professor and chairman of the horticultural sciences department at the University of Florida. Dr. Folta received his Ph.D. from the University of Illinois at Chicago in molecular biology in 1998. Within his lab he researches photomorphogenesis in plants and compounds responsible for flavor in strawberries. Folta’s laboratory has two primary research areas: controlling plant traits using light, and using genomics to identify molecular markers for key fruit-plant traits. Folta has been active as a science communicator since 2002, especially relating to biotechnology and genetic engineering. Folta has formal training in communication and has been recognized for his skill by scholarly institutions. He uses his experience to provide workshops to teach scientists and farmers how to communicate science effectively. Just recently, Dr. Folta won the 2016 Borlaug CAST Communication Award. Folta operates the Talking Biotech podcast which is billed as “A science-based assessment of new technology and the future of food”, in which he interviews agriculture scientists and experts in the fields of science and communication to discuss the genetic improvement of plants, animals, and microbes and other issues in biotechnology. –> How is the safety of GM foods assessed? –> Allergenicity: Risk or solution?